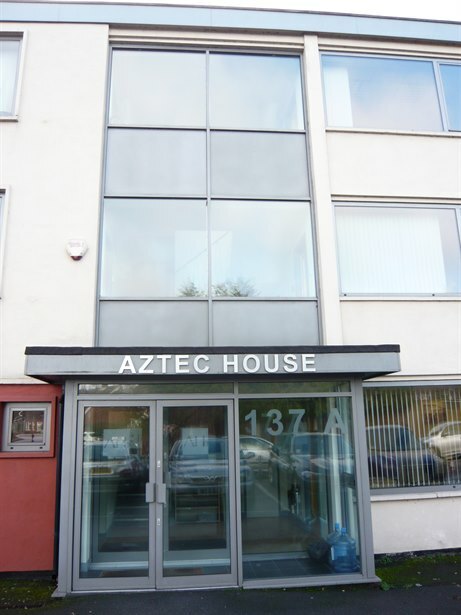 Aztec House comprises a semi detached three storey office building which was comprehensively refurbished approximately 9 years ago. 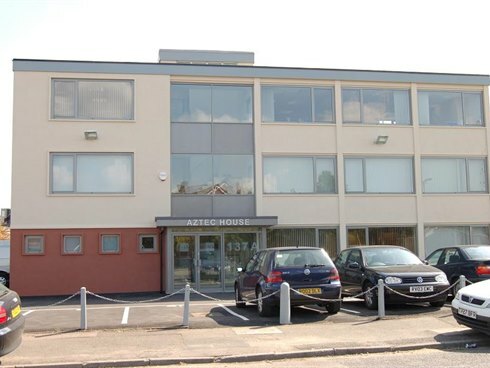 The offices are arranged as four open plan office suites, each with comfort cooling (except the ground floor left wing) and their own kitchenette. There are male and female toilets on each floor and private car parking to the front and side of the property for up to 10 cars. 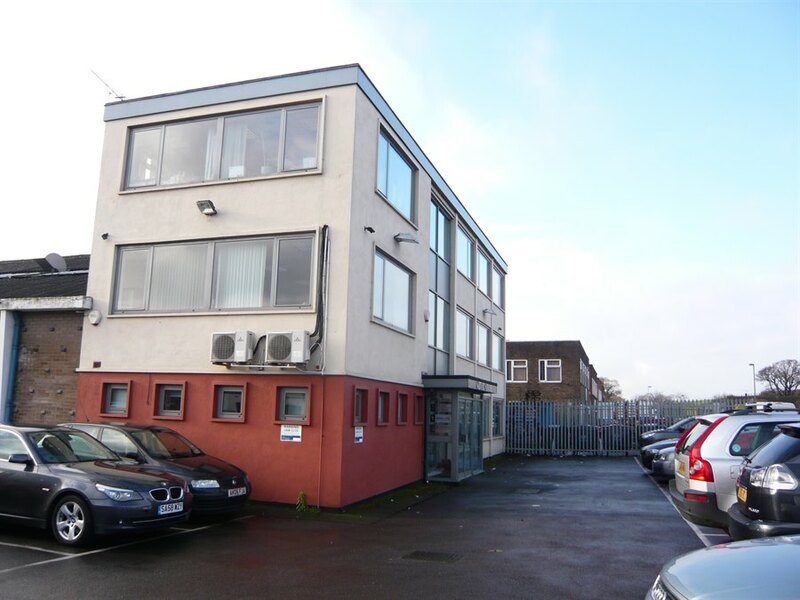 The suites are available to let on new full repairing and insuring leases to be agreed. 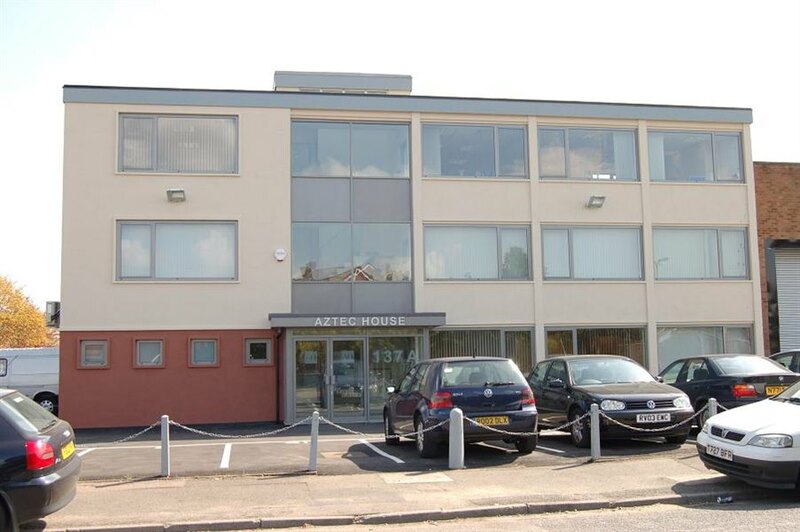 Aztec House is prominently located on the corner of Molesey Avenue and Armfield Close in the heart of the well established West Molesey Trading Estate. Both Hampton Court and Hersham Railway stations are within a 1½ miles of the property. Junction 1 of the M3 (Sunbury Cross) is within approximately 4 miles drive providing direct access to central London, Heathrow airport and the national motorway network. 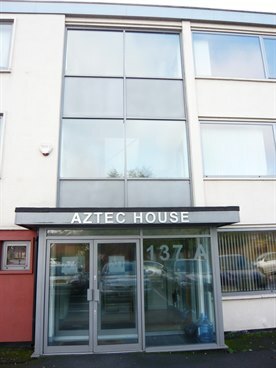 We have been advised the building is elected for VAT, therefore this will be payable on the purchase price..